Most people think of their yacht as a mostly rigid water vessel that can’t be modified for added aesthetic appeal. 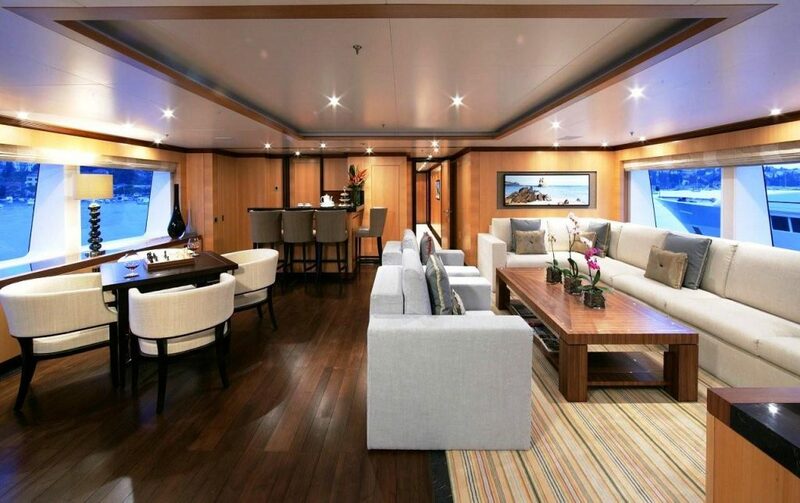 In as much as a boat should first prioritize function before form, there are several ways in which you can improve the state of your yacht’s interior décor. 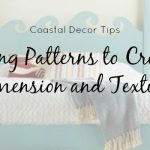 To properly decorate your boat, you need features that can stand out within a small space so that you can achieve comfort and personality without cluttering the entire area. 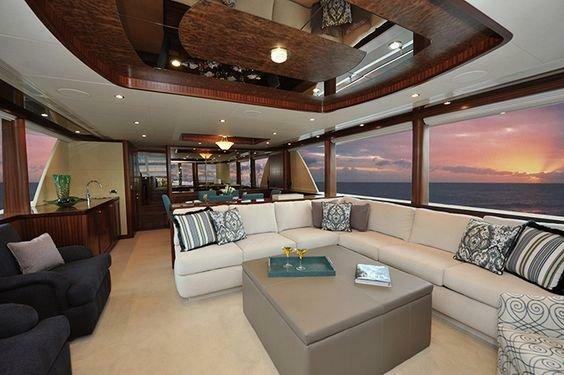 Here are a few tips for upgrading your boat’s interior décor. 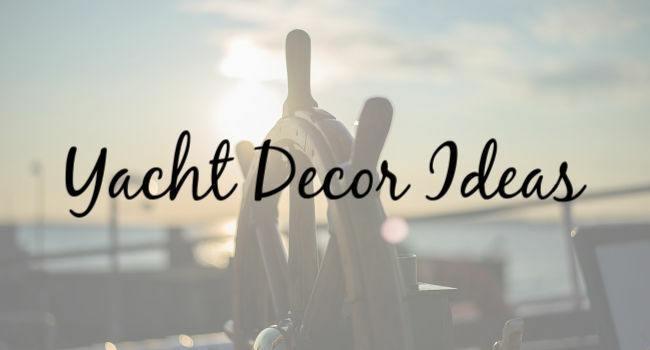 Lighting plays a significant role in decorating your yacht. 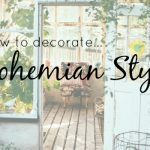 With the proper shades, fixtures, and colors, you can add mood, texture, and personalization to the interior of your yacht. LED lights offer a durable and flexible lighting mechanism that you can use to experiment with many different colors. Try to match your walls and floors with your lighting colors. 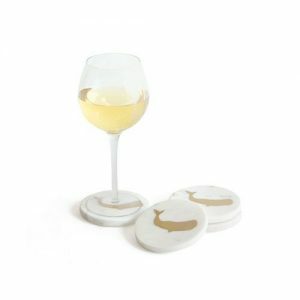 Add a dim touch for the evening hours or to infuse an intricate mood to the space. 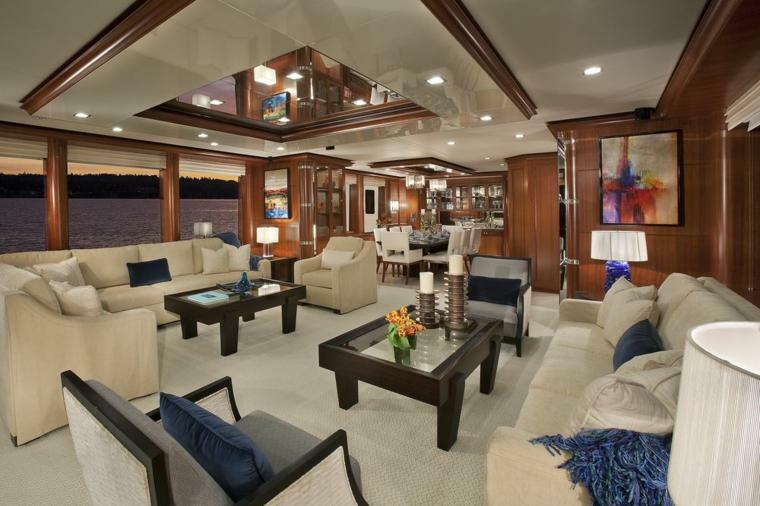 Brighter colors are adequate for a more upbeat feel to the yacht. 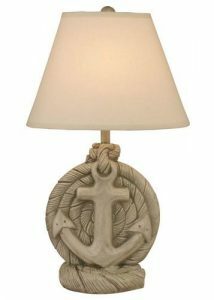 You can also try out different light fixtures such as wall mounts, table lamps, and floor lighting. Rugs have been used for a long time as the centerpiece of any room. This also applies to the inside of your yacht. Rugs can act as the defining feature in your space that sets the tone, texture, and mood. For example, bold colored rugs can emphasize a strong personality or a more direct theme for interior décor. The key to obtaining the right rug lies in getting a size that fits your room. 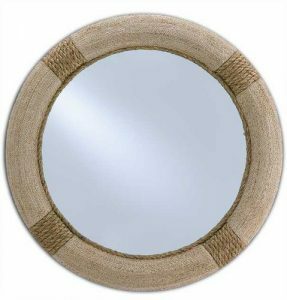 There are rugs that are specifically made for boats and are designed to be resistant to fading, mold and stains. 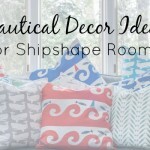 Complete your yacht decor with nautical throw pillows. Blue and white in a variety of patterns and textures can add a finishing touch, and look gorgeous too! If you love the look of living on the water, but have yet to secure your very own yacht, no problem! 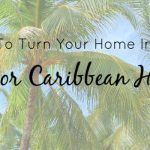 Here are some ideas for bringing that on-the-water theme to your land-locked home. 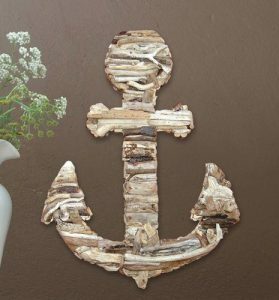 Few things speak to nautical decor as precisely as anchors! 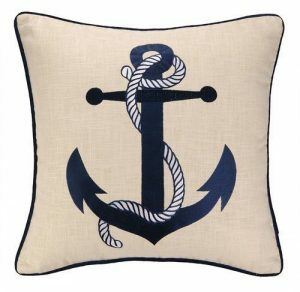 Maritime inspired pieces can be added as a special touch from pillows to wall decor. 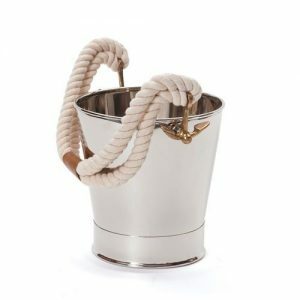 Rope it’s simple and elegant, and speaks directly to a nautical look. Whales. The gentle giants of the sea. 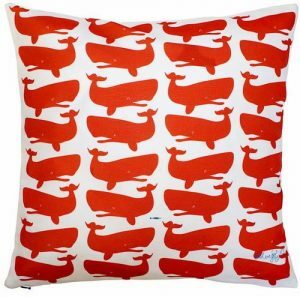 There’s a soothing quality about whale decor that takes you straight to the ocean. 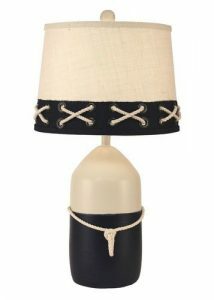 A wonderful addition to your yacht-inspired decor! 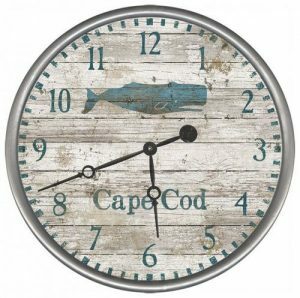 However you decide to go – whether decorating your yacht or adding nauticual decor to your home – we hope you’ll find what you need at Cottage & Bungalow!